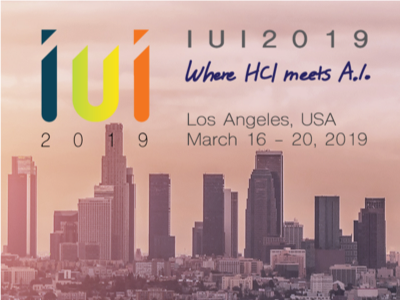 Today, an artificial intelligence (AI) system engaged in a live, public debate with a human debate champion at Think 2019 in San Francisco (watch replay). 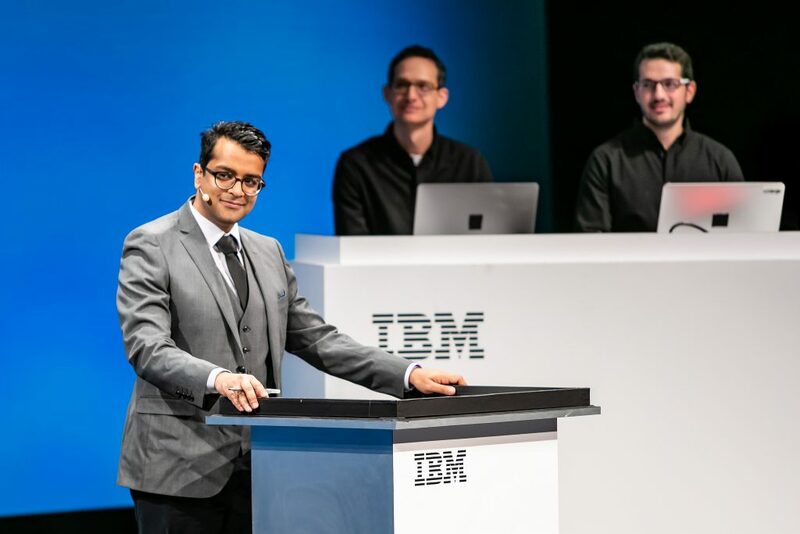 At an event sponsored by IBM Research and Intelligence Squared U.S., the champion debater and IBM’s AI system, Project Debater, began by preparing arguments for and against the resolution, “We should subsidize preschool.” Both sides then delivered a four-minute opening statement, a four-minute rebuttal, and a two-minute summary. Project Debater made an opening argument that supported the resolution, making use of facts on the upsides of subsidizing preschool, citing studies and quoting historical figures. Her view was grounded in the premise that subsidizing preschool isn’t just a matter of finance — it’s a moral and political imperative to support the most vulnerable members of society. She cited research showing that investment in preschool results in more successful lives, including better income and health as well as a decreased likelihood to be involved in crime. The human debater, Harish Natarajan — who holds the record for most competition victories — opposed the resolution, arguing that a preschool subsidy doesn’t effectively address the root causes of poverty and is simply “a politically motivated giveaway” to the middle class. While acknowledging that poverty is a terrible condition that must be addressed by government and societal resources, he said other programs were more effective. A subsidy, he argued, would simply be a giveaway to people who likely already have their children enrolled in preschool. Both sides had only 15 minutes to prepare for the debate, affording neither the chance to train on the topic. In other words, an AI system engaged with an expert human debater, listened to his argument and responded convincingly with its own, unscripted reasoning to persuade the audience to consider its position on a controversial topic. This represents another important step in the long-term journey to teach AI to master human language. Both Project Debater and Natarajan were able to offer valuable and interesting discussions, but differed in their approach and style. The AI system pulled in data that supported its view, while Natarajan used his significant skills to reframe the debate about where government dollars could be best used to ensure societal equality. The winner of the event was determined by the debater’s ability to convince the audience of the persuasiveness of the arguments. Results were tabulated via a real-time online poll. Before the debate, 79 percent of the audience agreed that preschools should be subsidized, while 13 percent disagreed (eight percent were undecided). After the debate, 62 percent of poll participants agreed that preschools should be subsidized, while 30 percent disagreed, meaning Natarajan was declared the winner. Interestingly, 58 percent said that Project Debater better enriched their knowledge about the topic at hand, compared to Harish’s 20 percent. In addition to clients, business partners, press, analysts and social influencers, students from local debate teams including Dougherty Valley and the Bay Area Urban Debate League attended the debate. Many students were excited by how well Project Debater performed. 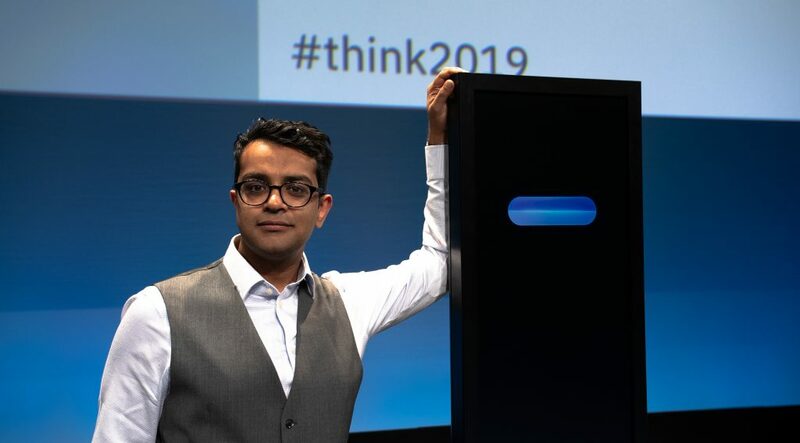 “I was really very impressed by how well the IBM machine could create responses based on the arguments that Harish presented,” said Rishi Balakrishnan, a student at Bellarmine College Preparatory School in San Jose, CA. Project Debater’s first live public debate took place in June before a small, select group. 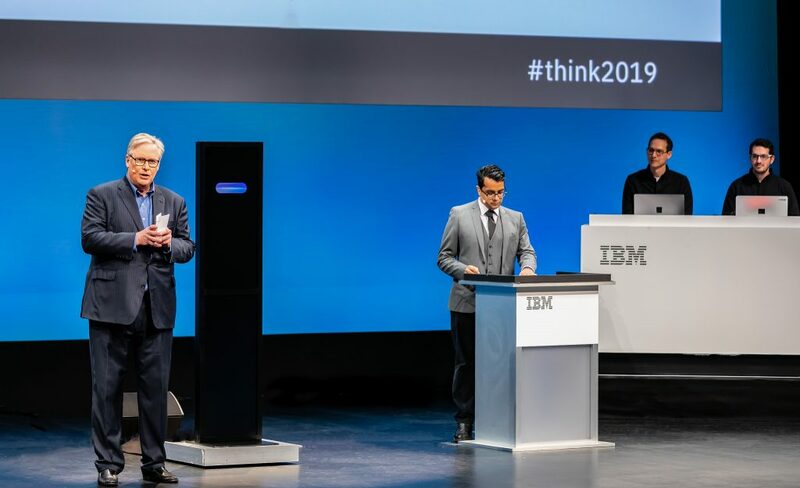 At Think, IBM endeavored to share the science and spectacle of a live debate with a large in-person audience, and thousands more watching via livestream. The goal of the debate, said IBM Research director Dario Gil, was not to discover who is right or which side won, but to “master the complex and rich world of human language.” On Monday night, they came one step closer. If you’re excited about what you saw in the live debate and want to experience a debate for yourself, check out Project Debater – Speech by Crowd, an experimental cloud-based AI platform for crowdsourcing decision support. The technology uses the core AI behind Project Debater to collect free-text arguments from large audiences on debatable topics and automatically construct persuasive viewpoints to support or contest the topic. We’ll feature Project Debater – Speech by Crowd all week at Think, analyzing the pros and cons of the topic, ‘Flu vaccination should be mandatory’ as viewed by the crowd. Whether or not you’re attending Think, you can participate. Visit the Project Debater – Speech by Crowd experience at Think (booth 429, Moscone South) or online every day to weigh in and make your voice heard. Contribute your most thoughtful and inspiring arguments, then check back throughout the week to see the pro and con speeches Project Debater constructs – and whether your argument is included. You can watch a replay of the live debate at Think here. To add your arguments to Speech by Crowd, visit the online experience. IBM Research and Intelligence Squared U.S. host a live public debate featuring Project Debater, the first AI system that can debate humans.